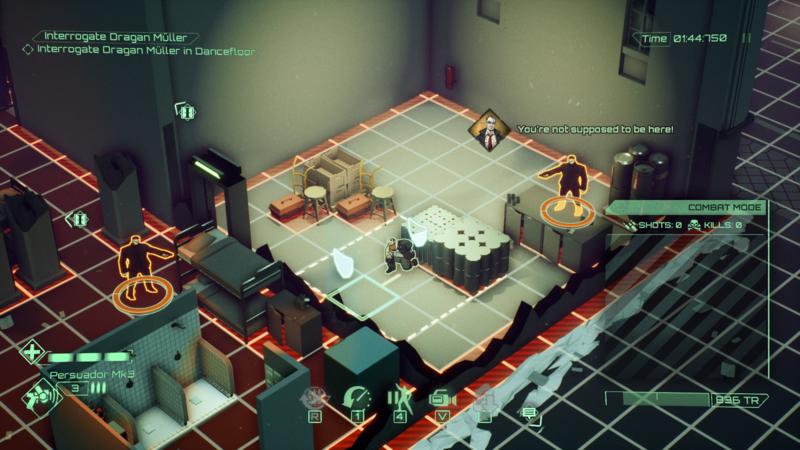 All Walls Must Fall is an isometric tactics game where actions happen to the pulsing beat of the music. 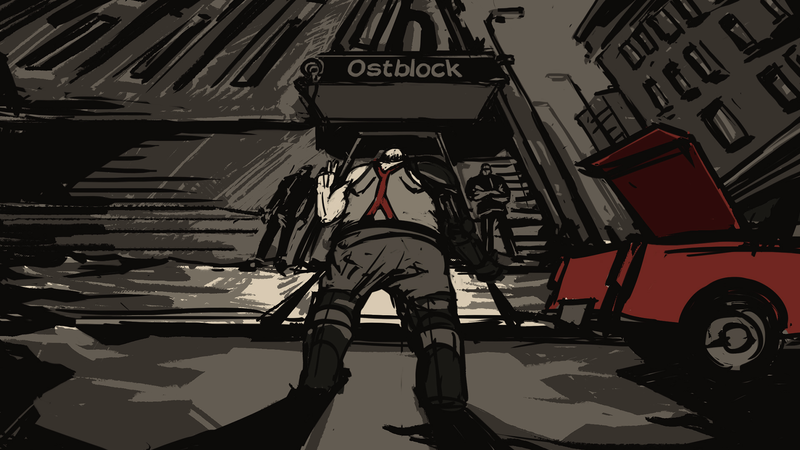 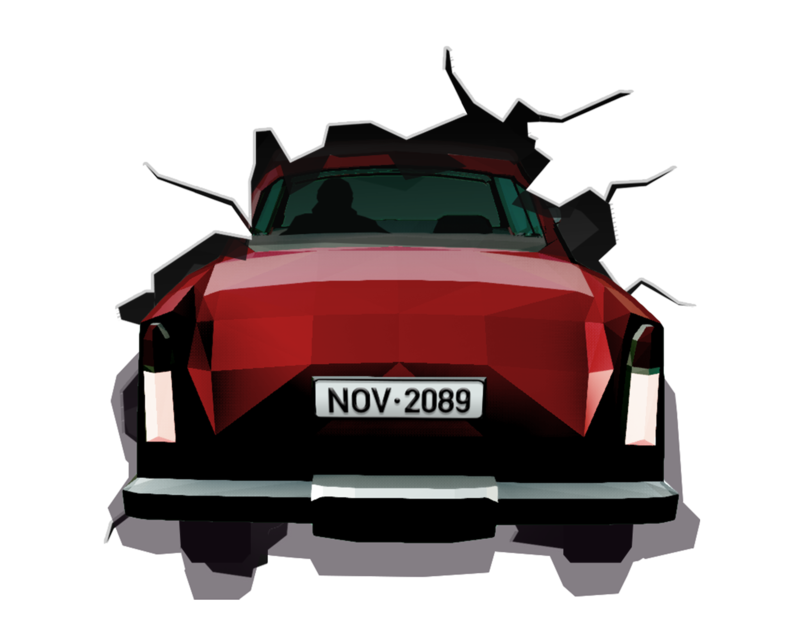 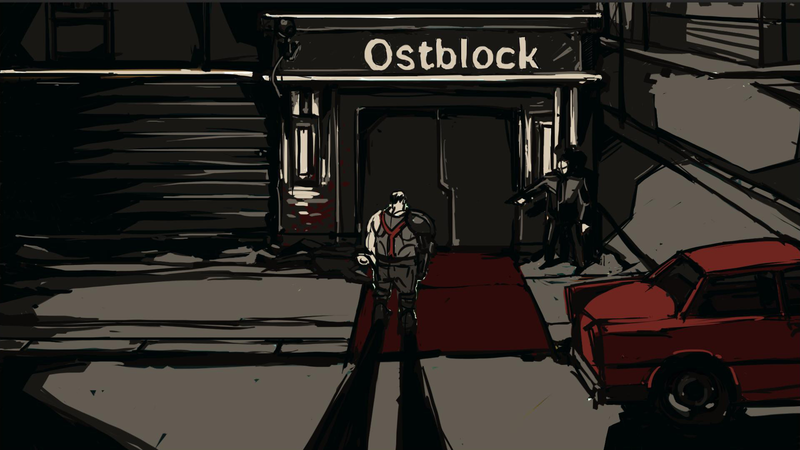 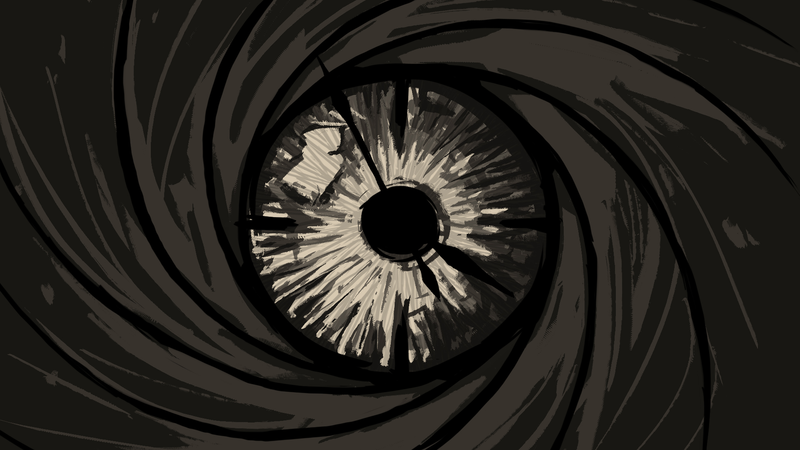 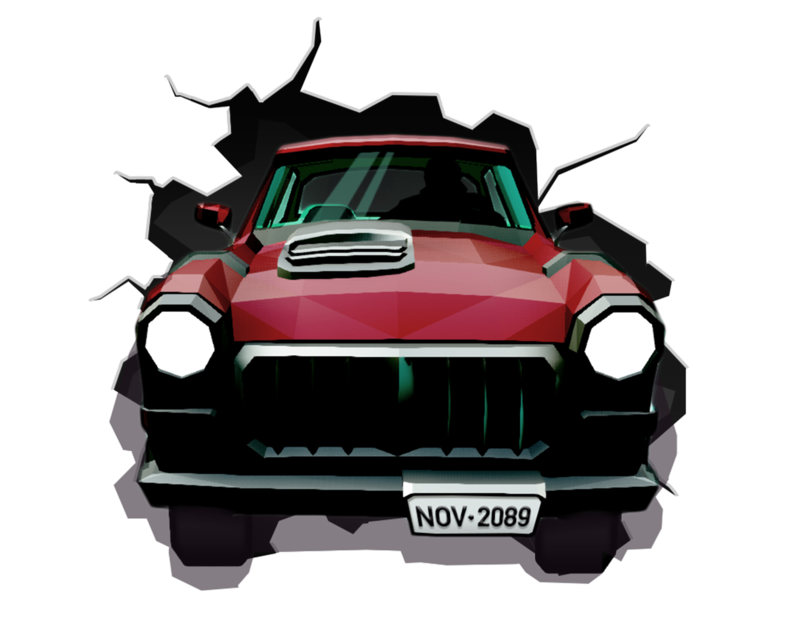 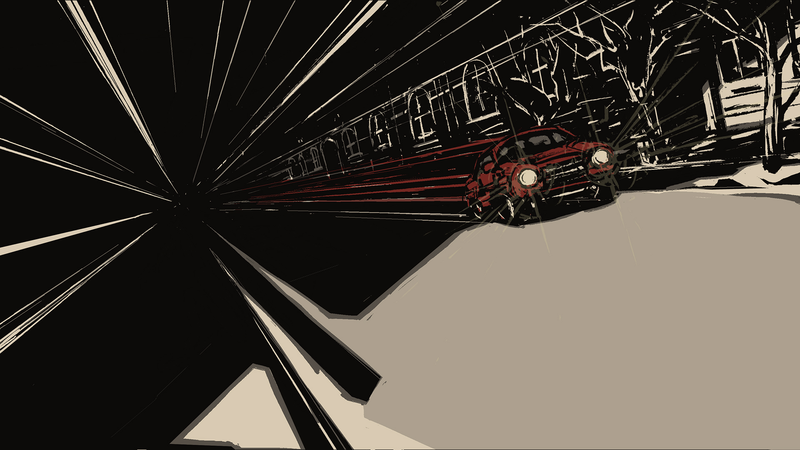 You control time travelling secret agents as they jump and loop through a single night in the city of Berlin. 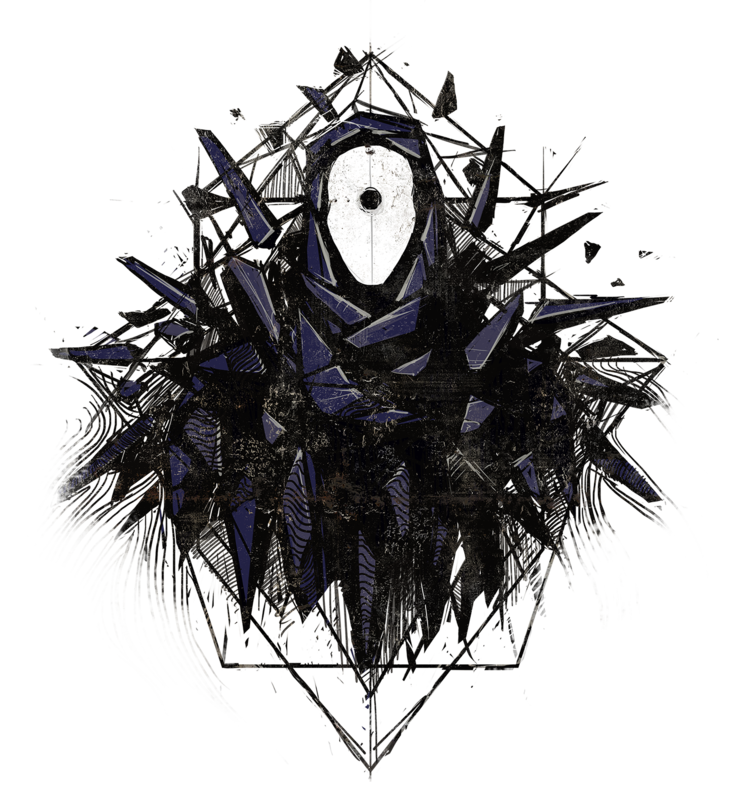 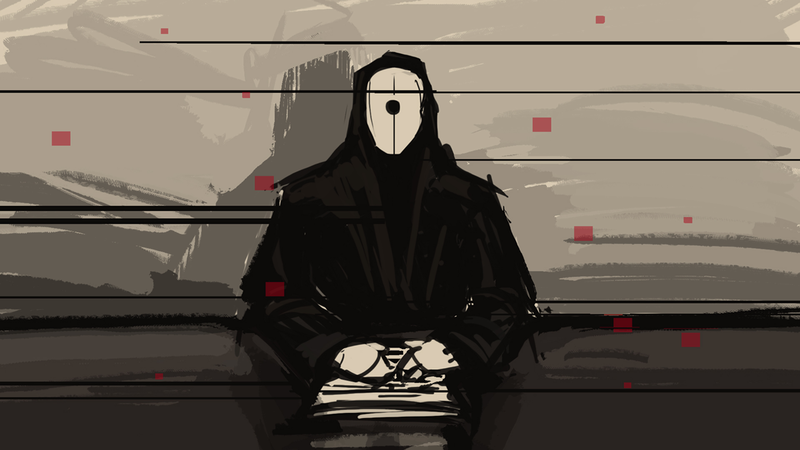 Using a pausable real-time system, carefully plan your decisions and use powerful time manipulation abilities to your advantage, as you carry out your mission in the shadows or in plain sight. 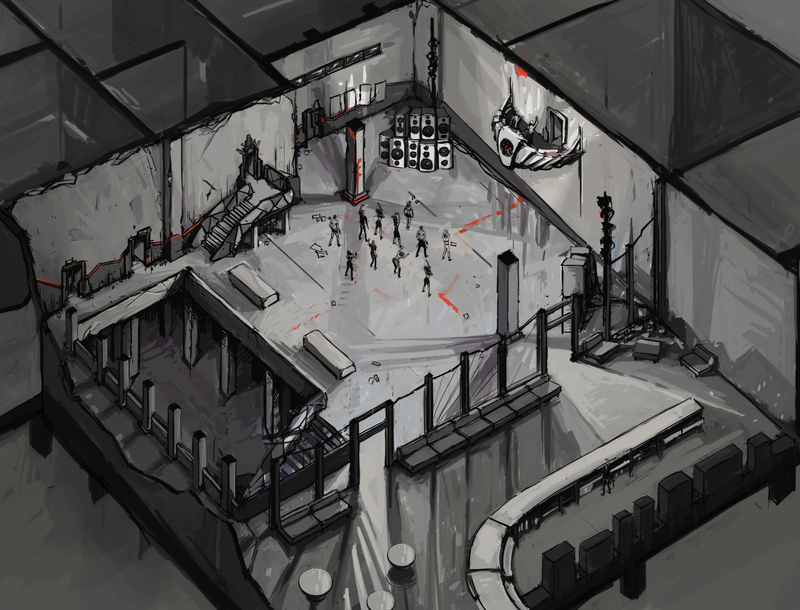 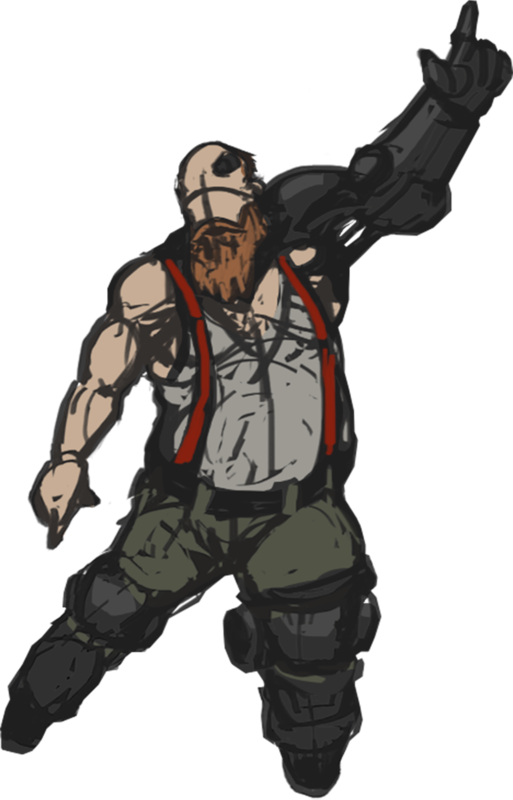 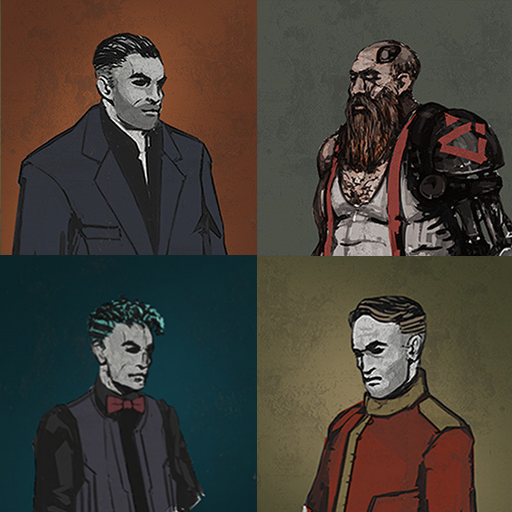 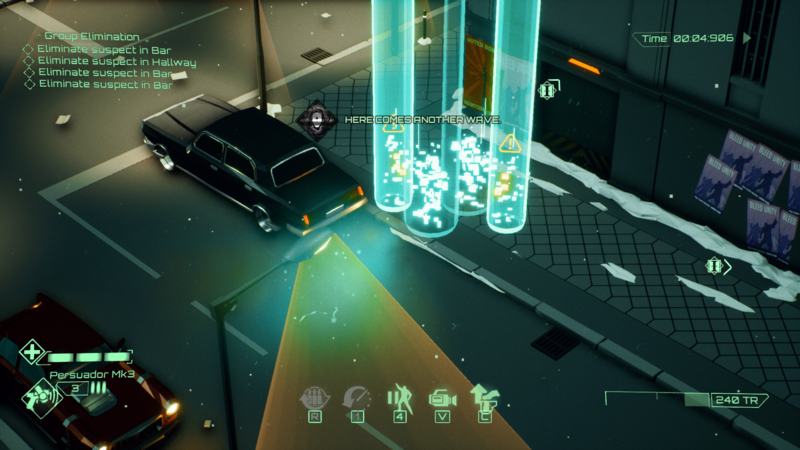 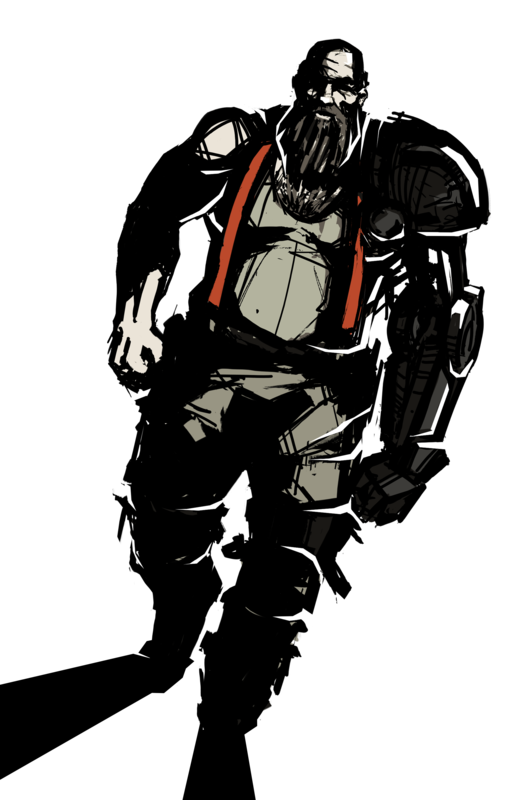 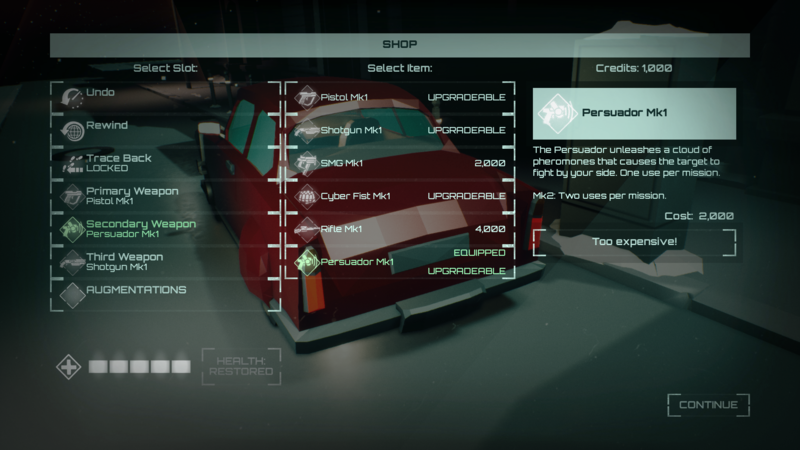 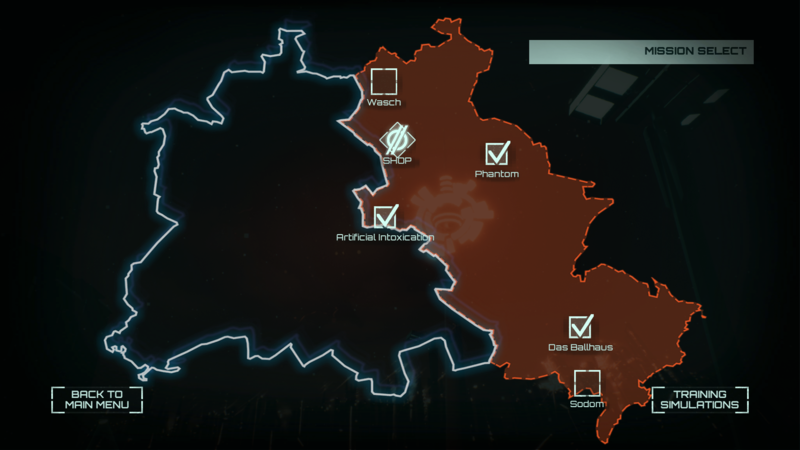 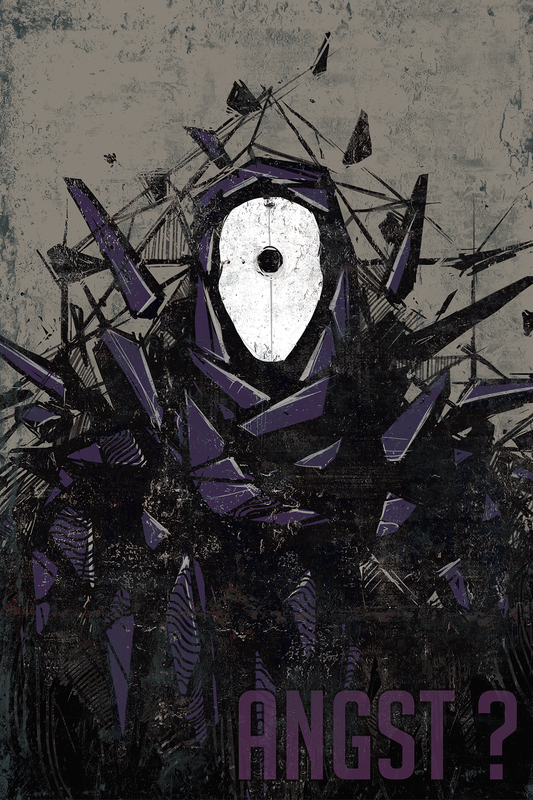 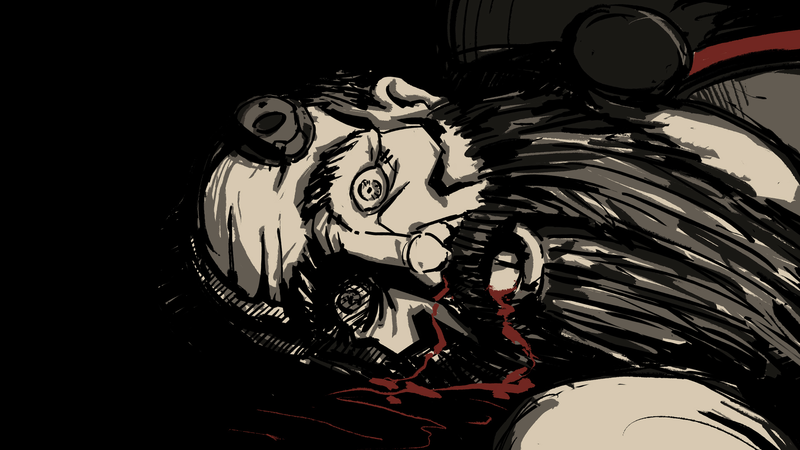 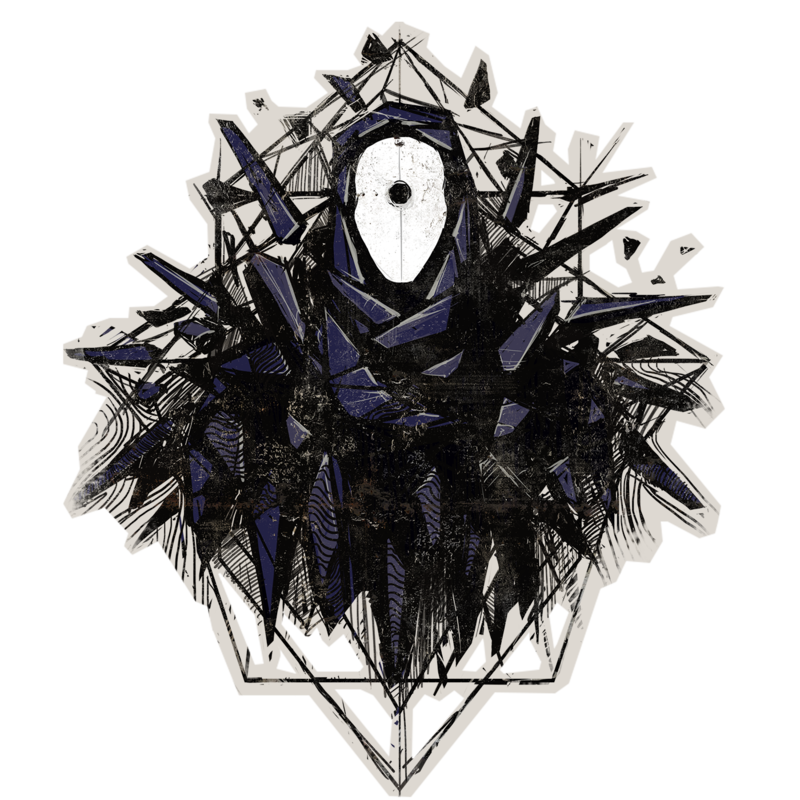 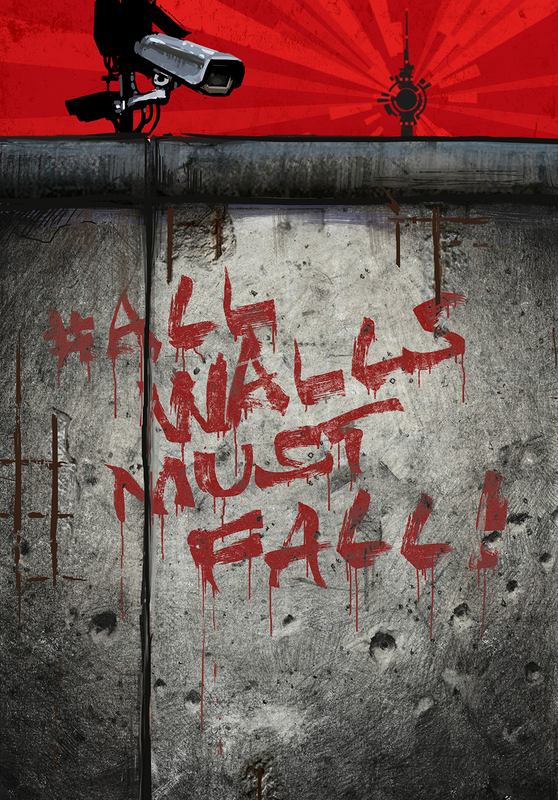 Levels are procedurally recombined, giving All Walls Must Fall a highly replayable campaign structure, while still offering individually crafted components and set-pieces. 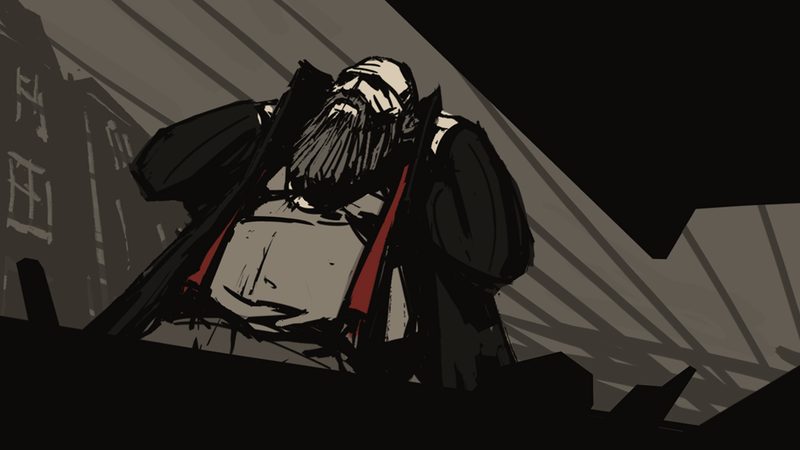 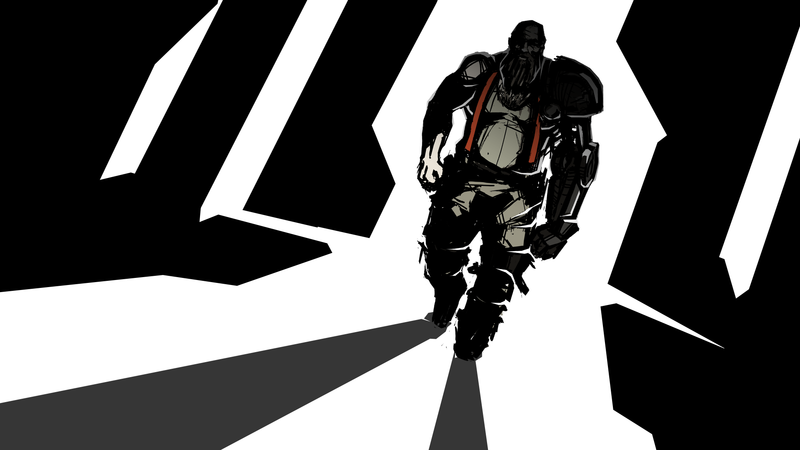 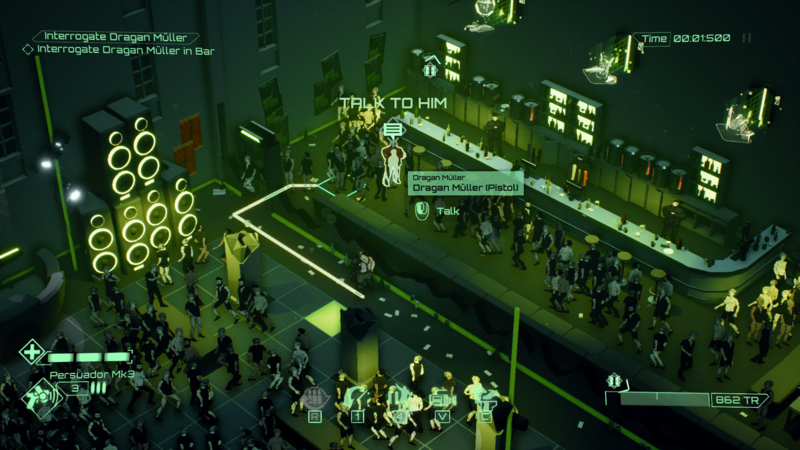 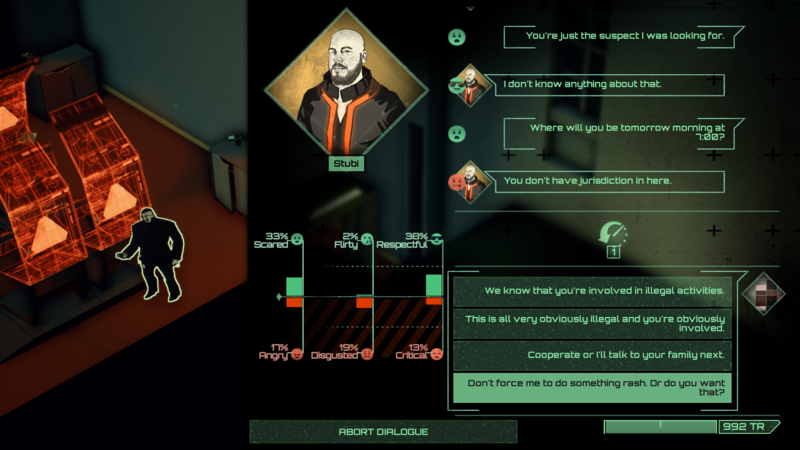 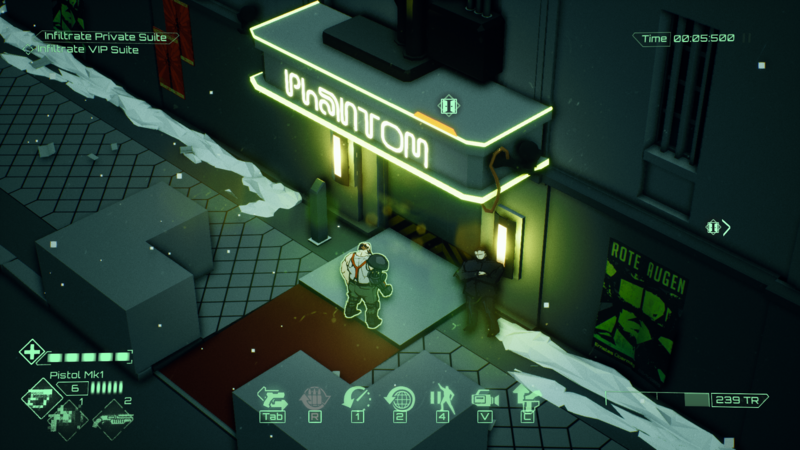 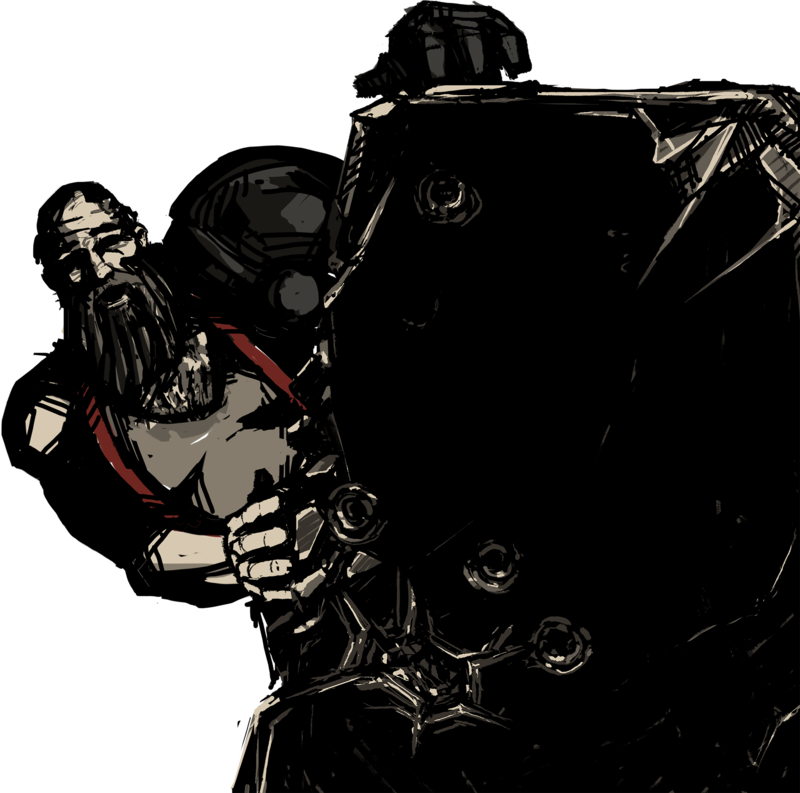 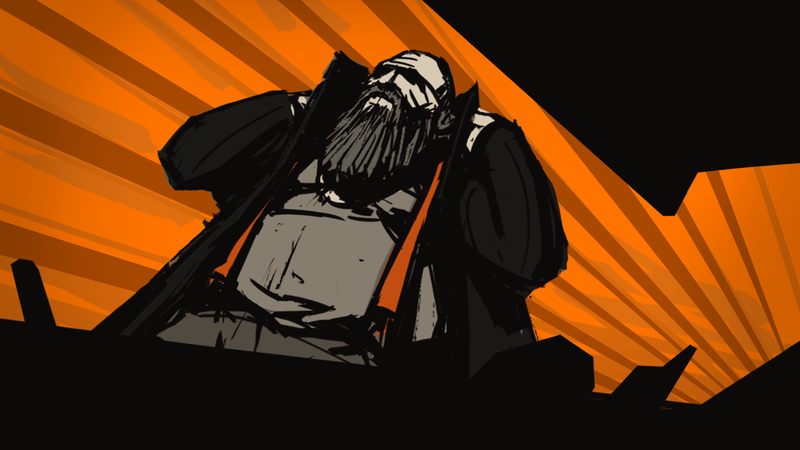 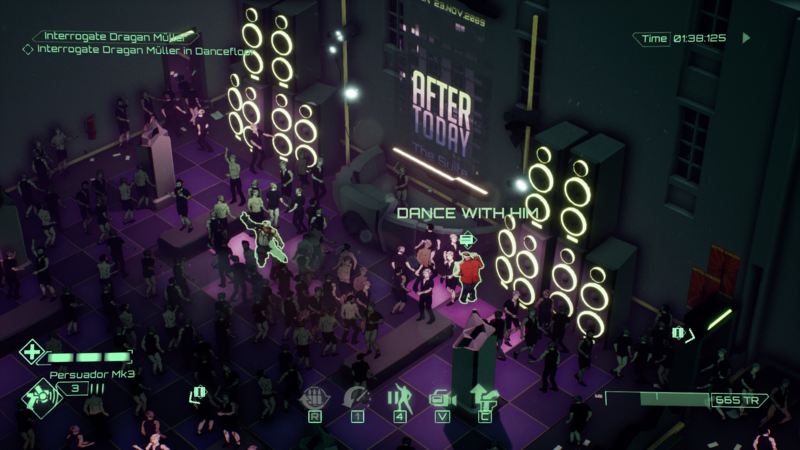 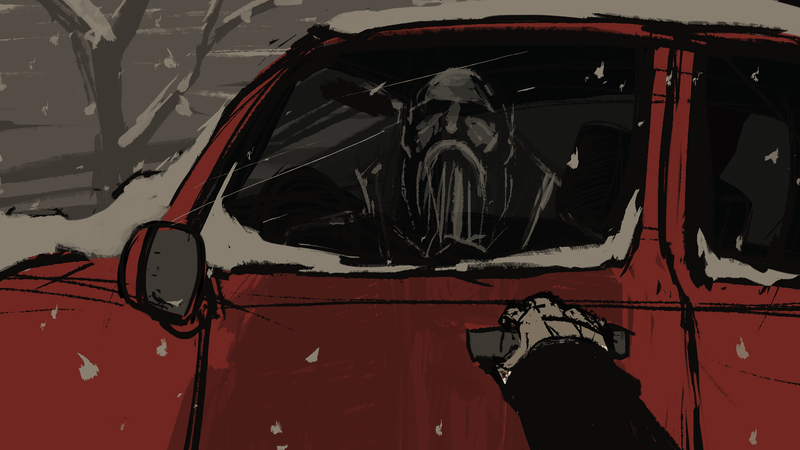 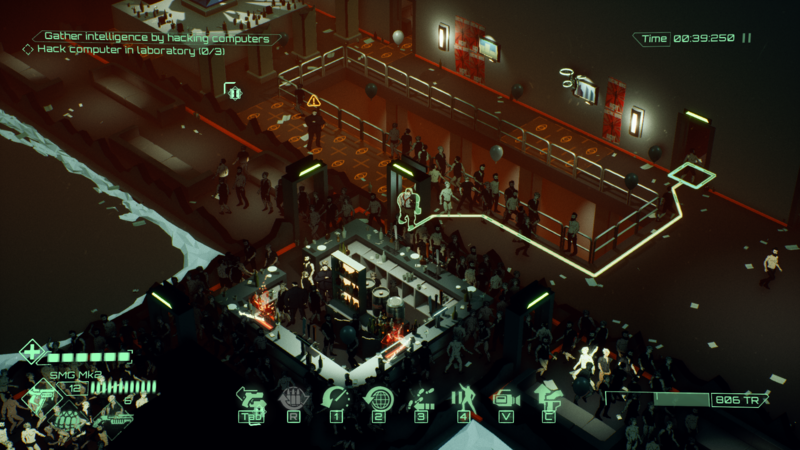 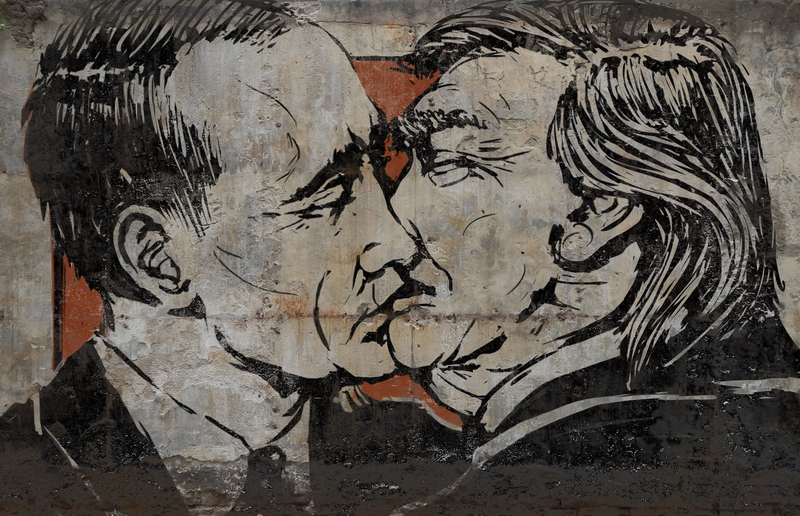 All Walls Must Fall takes inspiration from genre classics like X-Com, Syndicate and REZ, as well more recent indie games like The Banner Saga, Braid, SUPERHOT and Crypt of the Necrodancer. 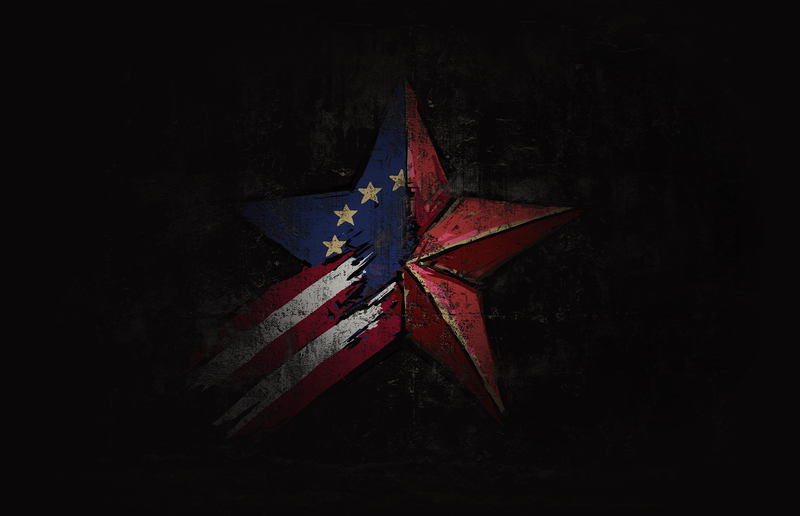 "It looks delicious, like a propaganda-powered, post-Syndicate dream." 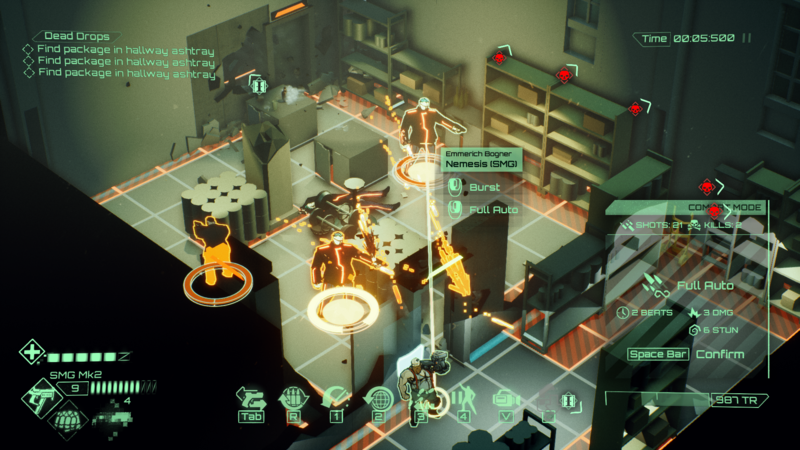 "All Walls Must Fall transforms the concept of the Doomsday Clock into a grid-based tactical action experience with procedurally generated missions and a focus on time travel - a techno medley of Syndicate, XCOM and Crypt of the Necrodancer." 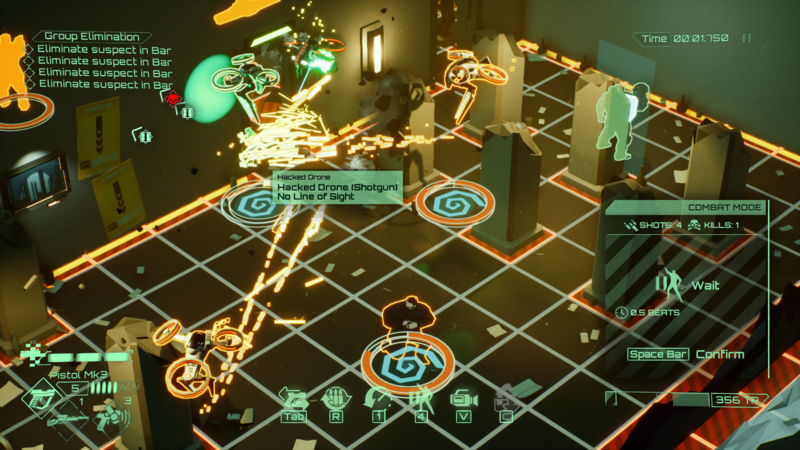 "It’s a time-shifting tactical shooter with a fascinating core premise that, despite surface similarities to other titles, is quite unlike anything I’ve played in recent times." 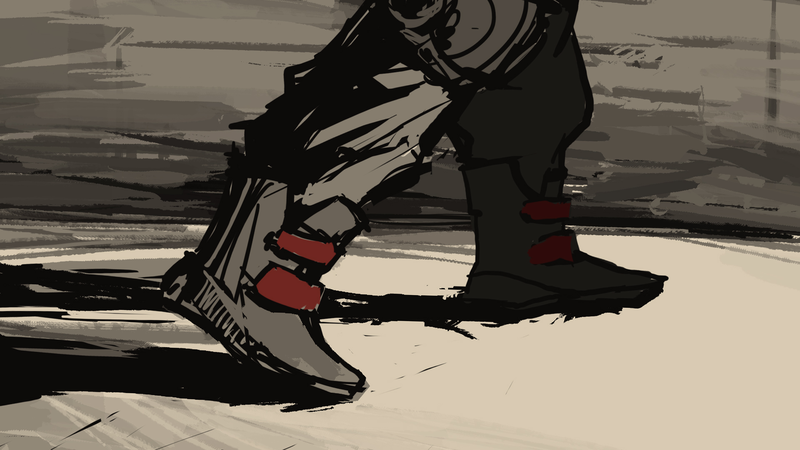 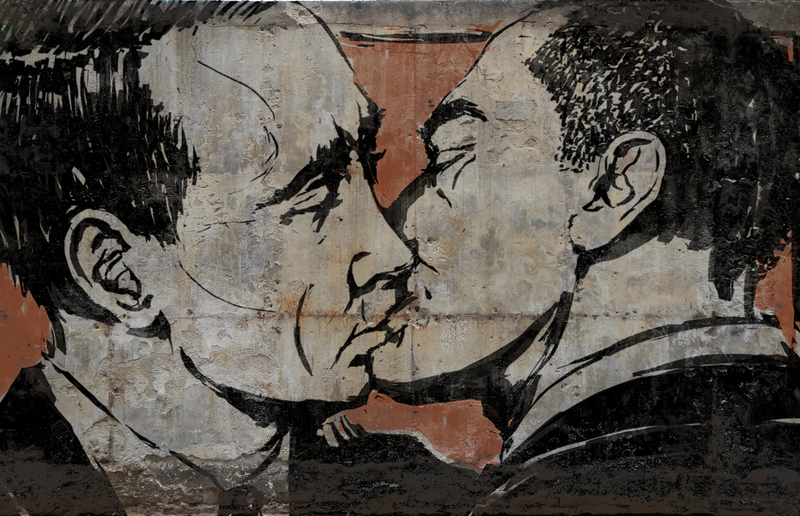 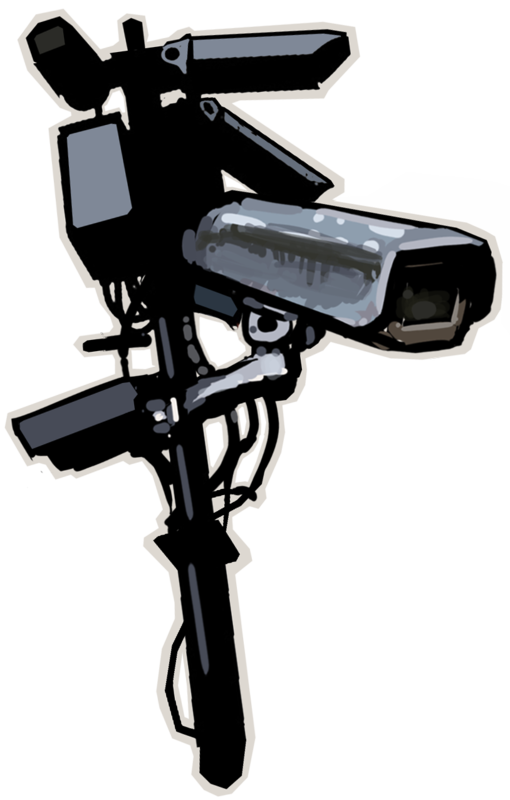 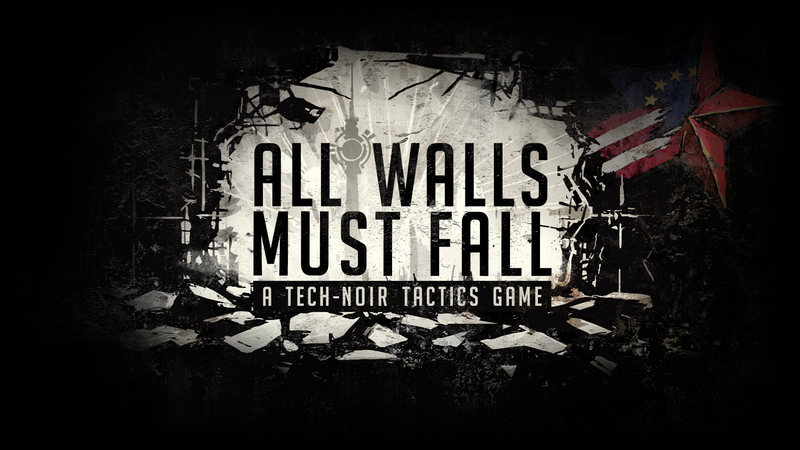 inbetweengames allows for the contents of All Walls Must Fall - to be published through video broadcasting services for any commercial or non-commercial purposes. 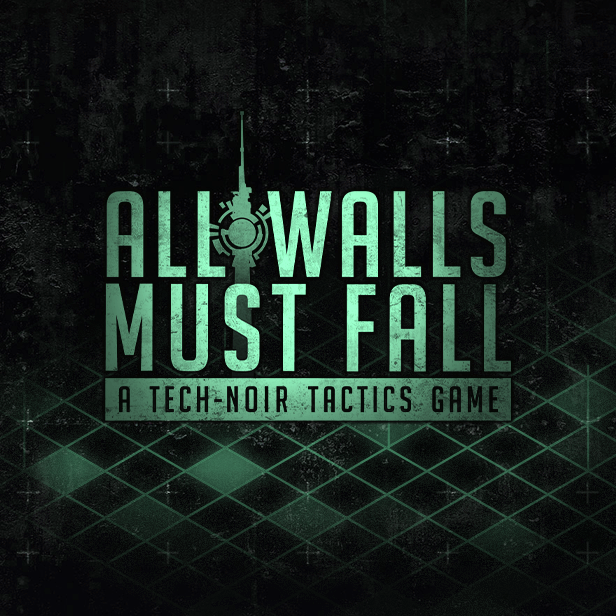 Monetization of videos created containing assets from All Walls Must Fall - is legally & explicitly allowed by inbetweengames. 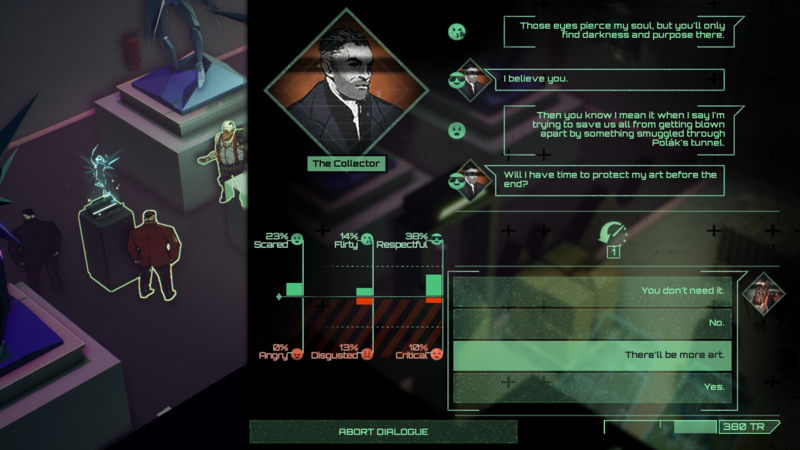 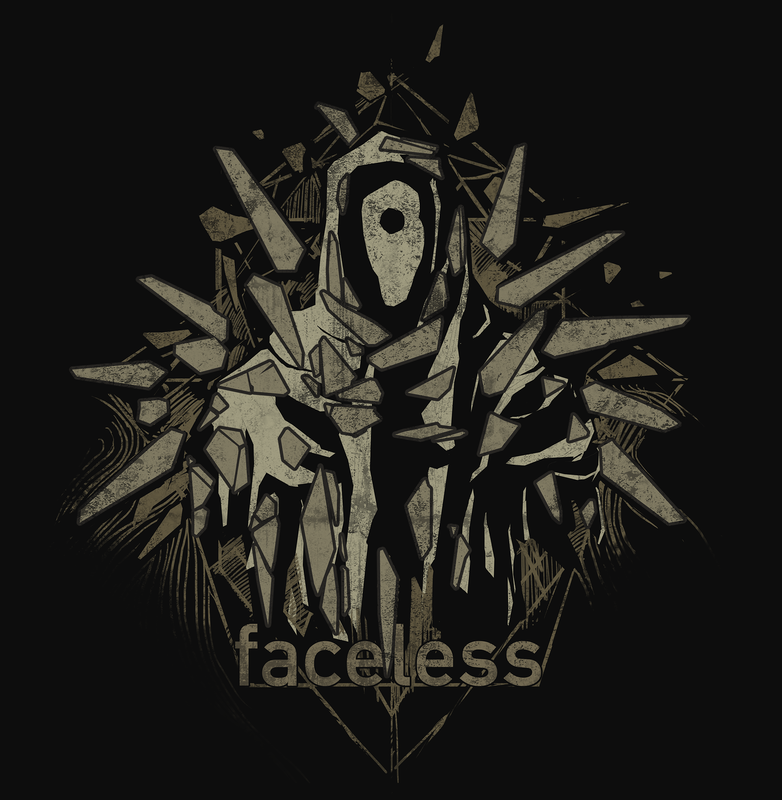 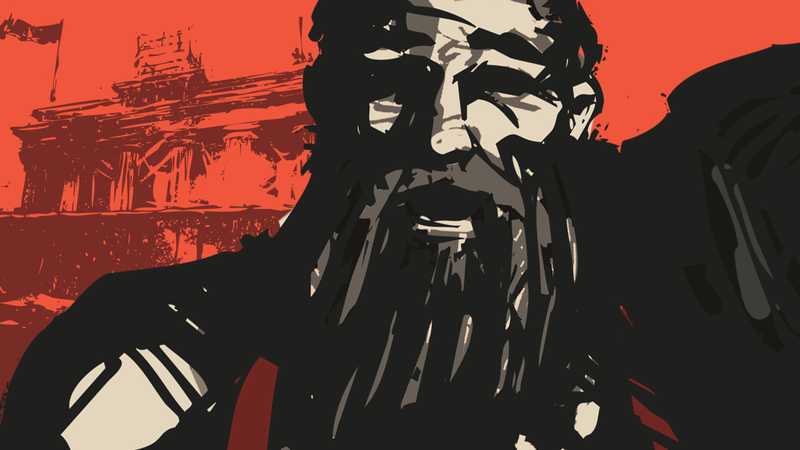 This permission can be found in writing at http://inbetweengames.com/press/sheet.php?p=All_Walls_Must_Fall. 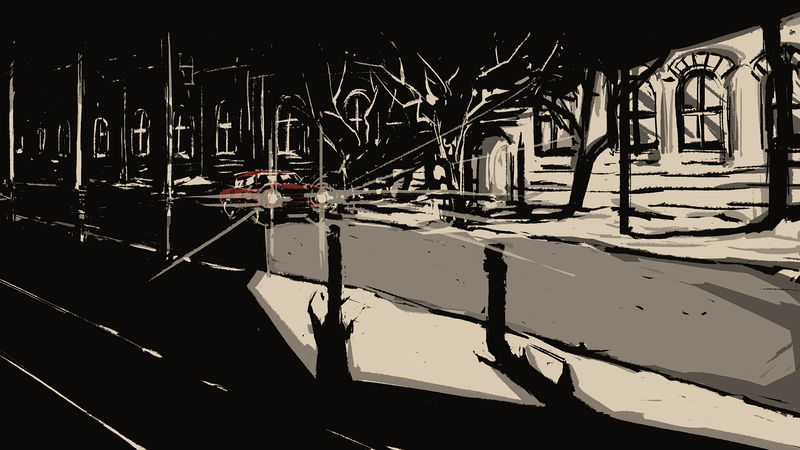 Check out our successful Kickstarter campaign kickstarter.com. 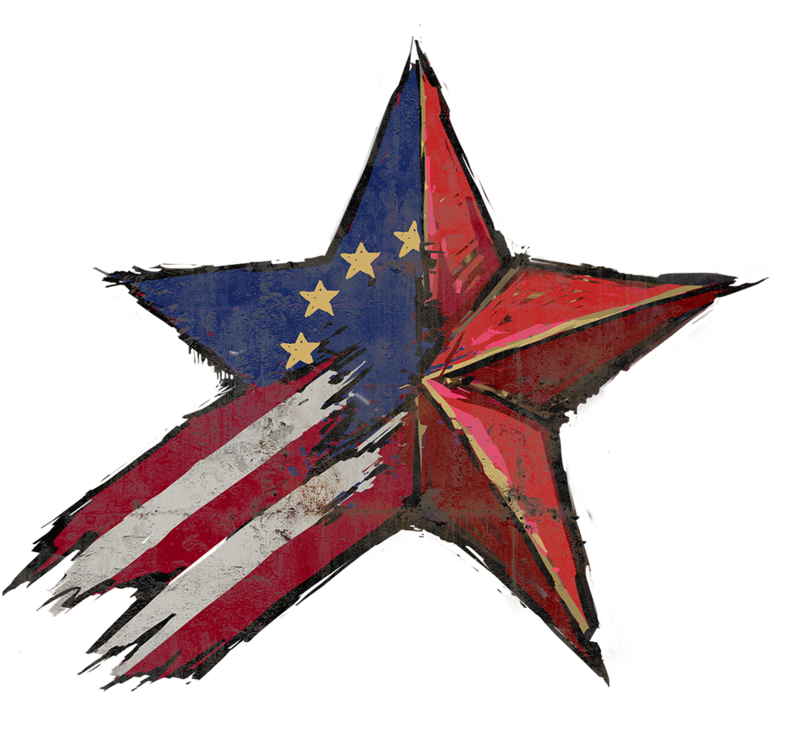 For more upcoming information follow us on Twitter! 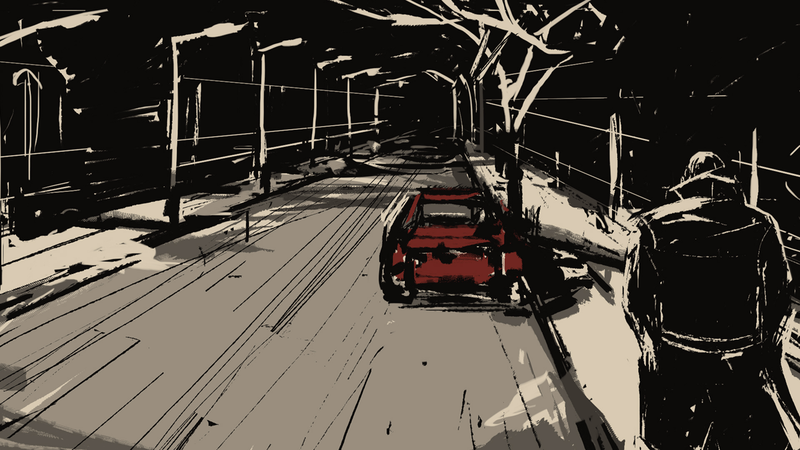 twitter.com. 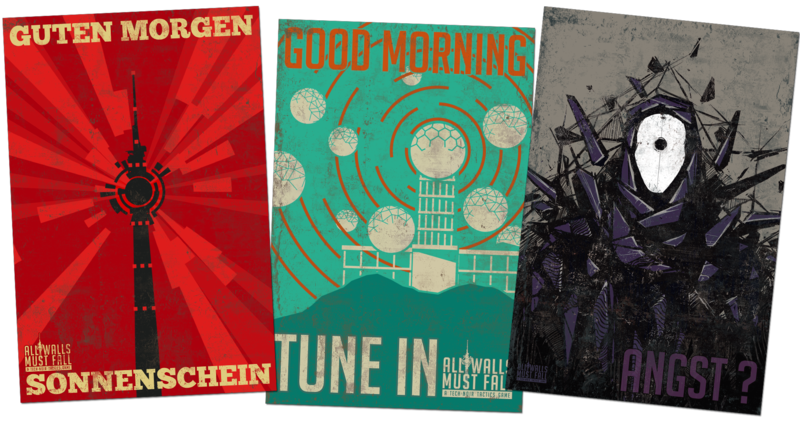 For more upcoming information follow us on Facebook! 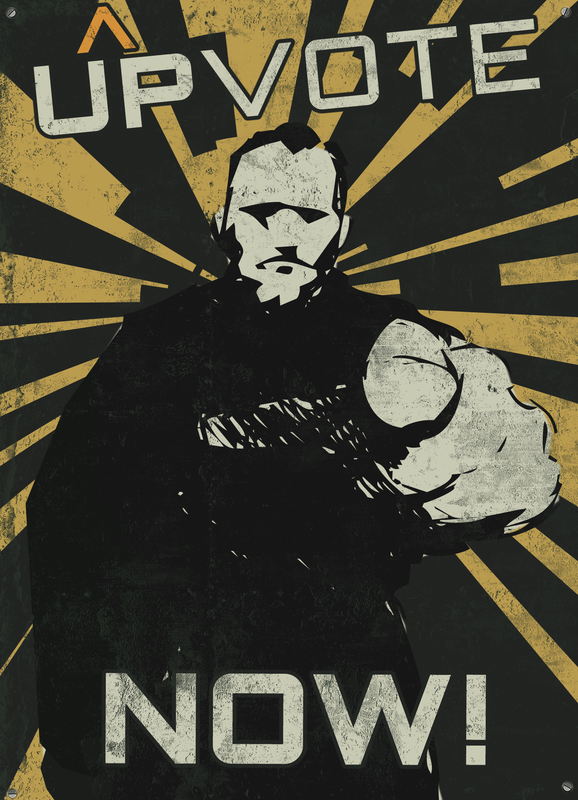 facebook.com. 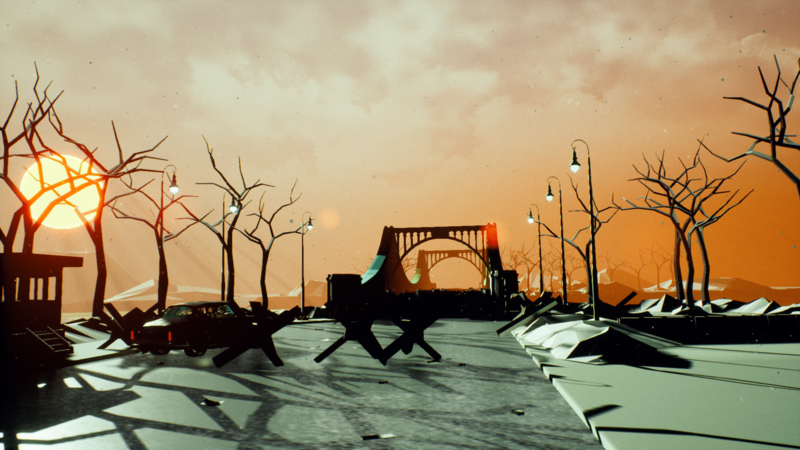 More information on inbetweengames, our logo & relevant media are available here.